the love of Christ and the hope of eternity! 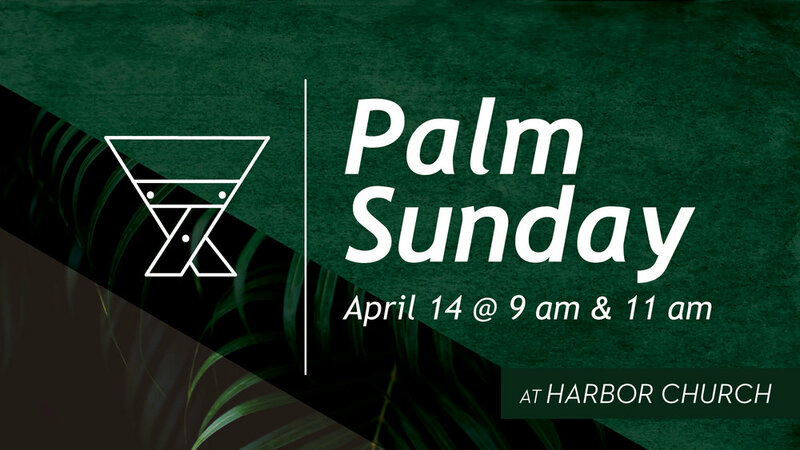 Palm Sunday is the Sunday before Easter that begins the Holy Week. It is the day that we reflect on the life of Jesus and celebrate the day he entered Jerusalem as Savior and King. 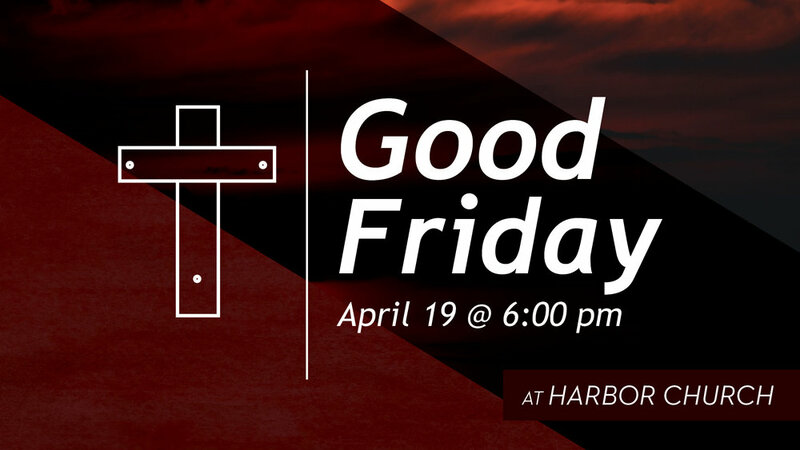 Our Good Friday gathering is a time to hear and reflect on the final moments of the life of Jesus Christ leading up to his crucifixion. The gathering includes Scripture reading, singing, and a sermon on the reality of sin and the sacrifice of Jesus Christ. Kids ministry is available for all kids 5th grade and younger. 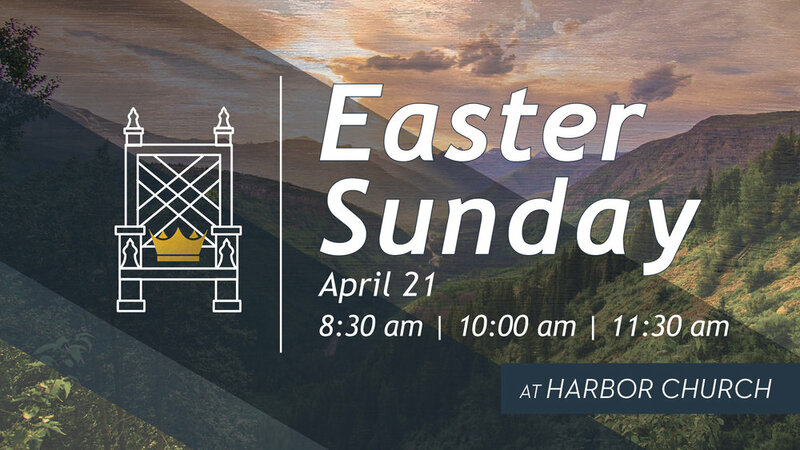 On Easter Sunday we throw a huge party, pointing our hearts and minds to the reality of the resurrection of Jesus Christ. We sing, we hear about the power of our hope in Christ. Following each gathering is an epic party in our commons space. 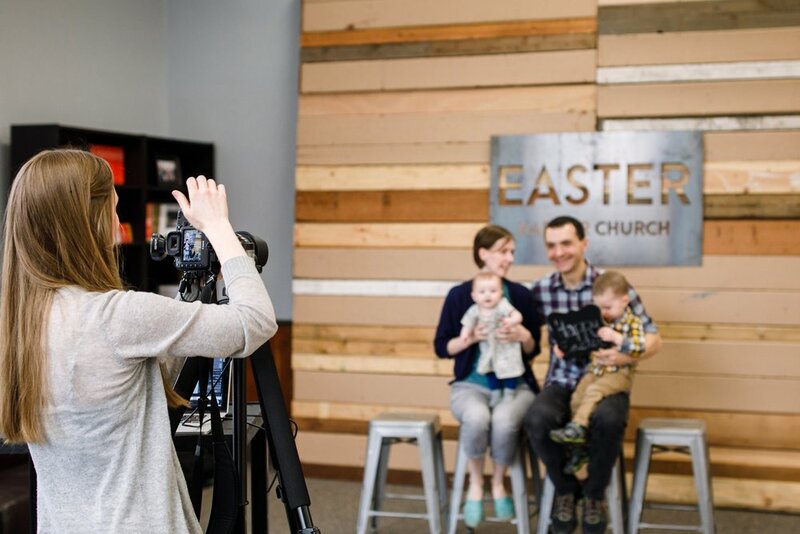 Easter Sunday we’ll have our Kids Ministry running for ages newborn through 5th grade during both gatherings. We will have a photo booth with our professional photographers ready to capture a fun memory with your family and friends. 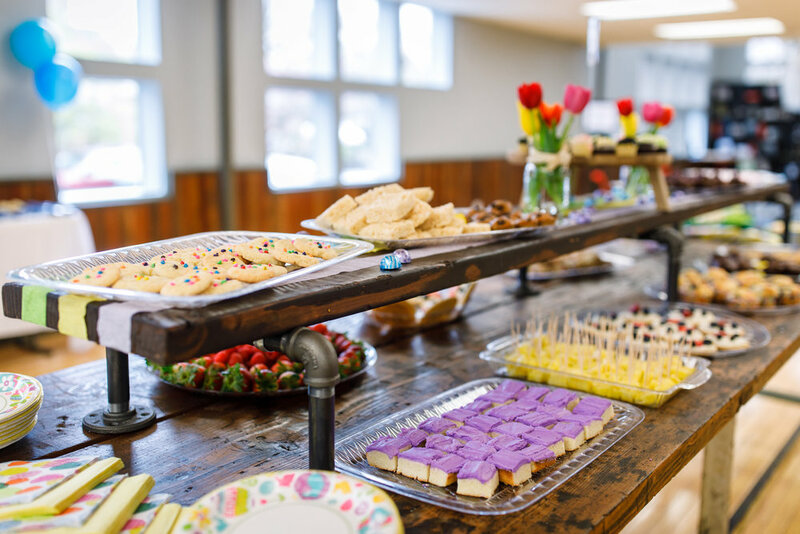 Our hospitality team will have an epic table filled with epic treats to enjoy as you make new friends. 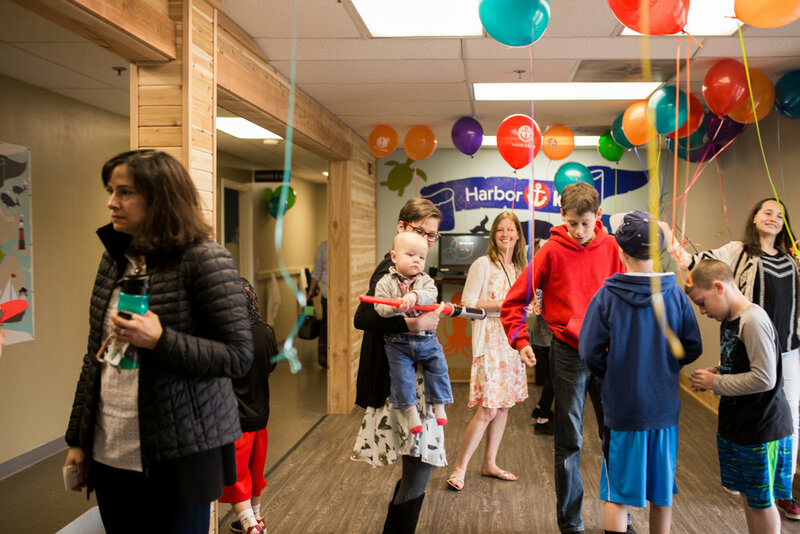 Have you been to Harbor Church before? It'll be my first time to Harbor! I've been before, and I'm excited to come again! We’d love to see you during Easter week!